President Donald Trump will host German Chancellor Angela Merkel at the White House on Friday. The meeting between the two was originally set to take place on Tuesday but was postponed due to a snow storm that swept the East Coast. 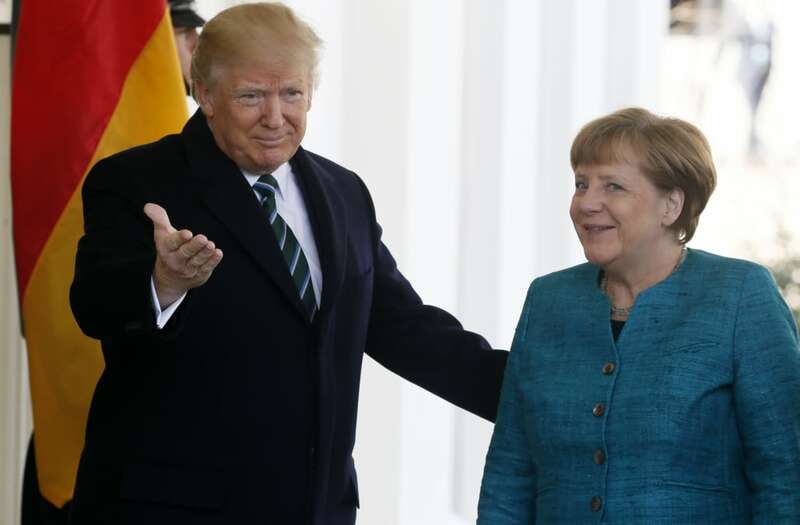 Friday's conference marks Merkel's first visit to the United States in two years and the first meeting between the German leader and the new president of the United States. Trump is set to meet Merkel at 11:20 a.m. EDT, with meetings at 11:30 a.m. and 11:45 a.m. to follow. The President will then lead a roundtable discussion with U.S. and German business leaders, followed by a joint press conference at 1:20 pm.